United under the banner of flash fiction, this is a collection of stories, or little ‘cells’, complete in themselves but connected by the overarching themes of betrayal and revenge. All featuring teenagers and often with an unexpected twist, these frighteningly realistic stories will take you to the very edge and beyond. 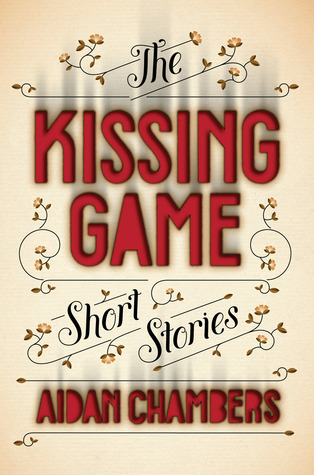 Categories: Short Stories, Social/Family, Thriller | Tags: Aidan Chambers | Permalink.